Looking for your next home décor home run? 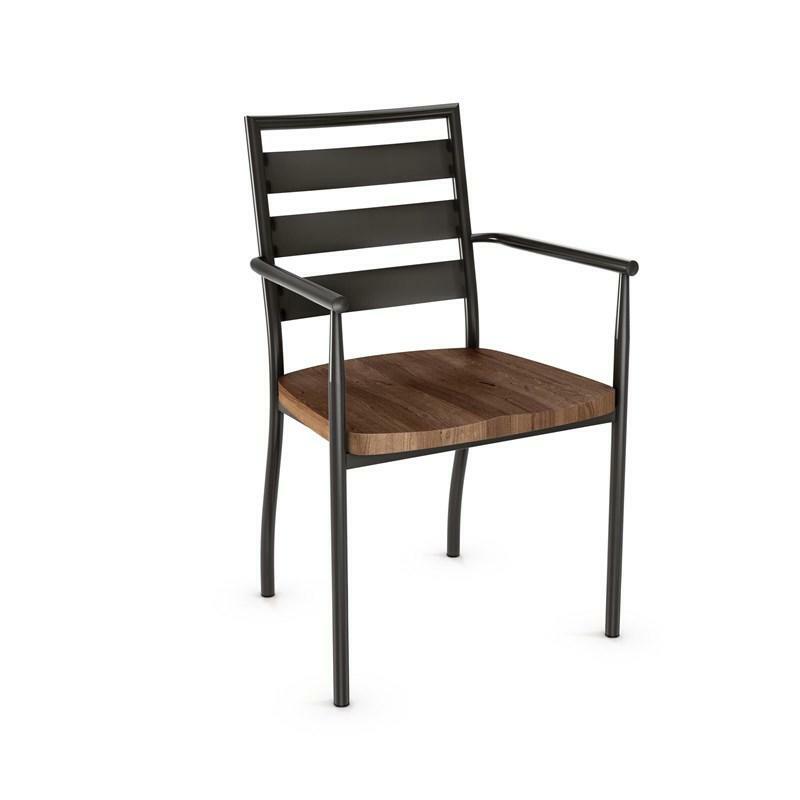 The Tori wooden armchair by Amisco is bound to be a hit in your breakfast nook. The wood’s rustic add just the right dash of classy casual for a truly on-trend décor. Care Instructions For wood and veneer, remove dust with a dry cloth, use a soft cloth and water to clean, wipe dry. To clean painted steel and chrome plated steel, use a soft cloth and mild soapy water. Rinse and wipe dry. Do not use a scouring pad or an abrasive cleanser. This could scratch the paint finish. Looking for your next home décor home run? 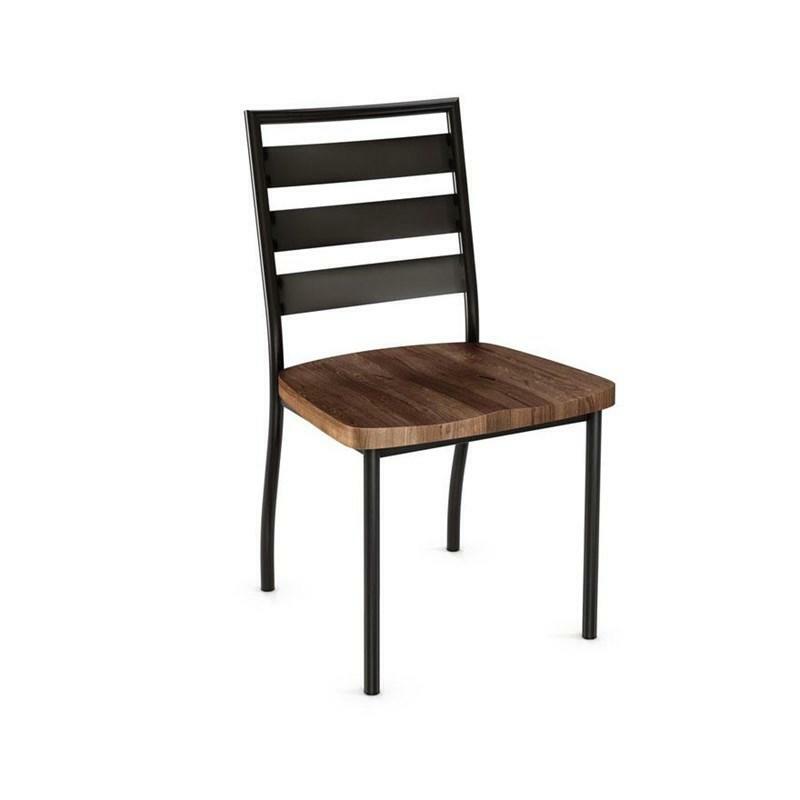 The Tori wooden chair by Amisco is bound to be a hit in your breakfast nook. 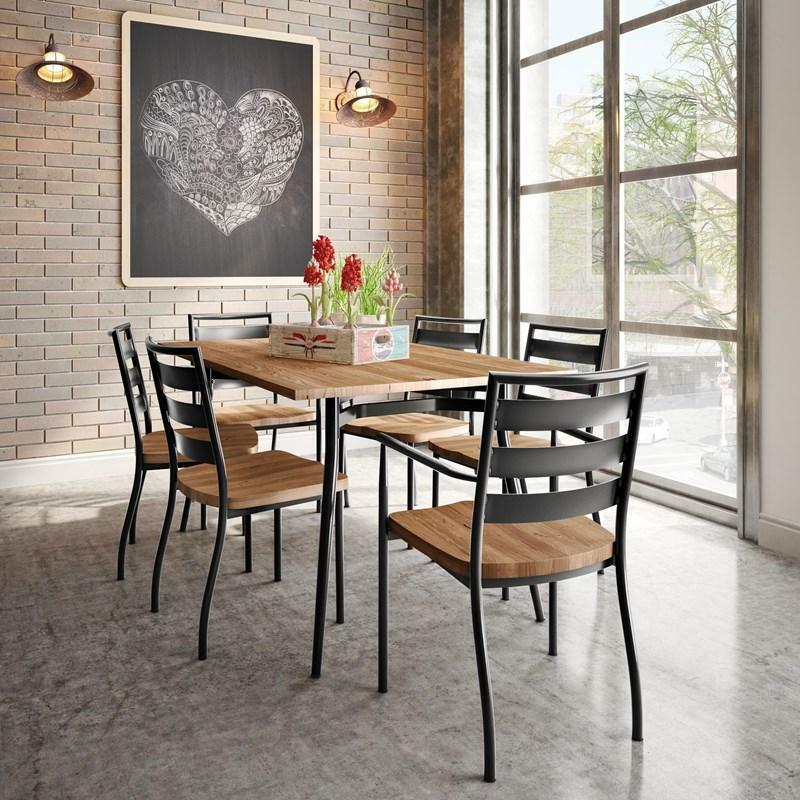 The wood’s rustic add just the right dash of classy casual for a truly on-trend décor.